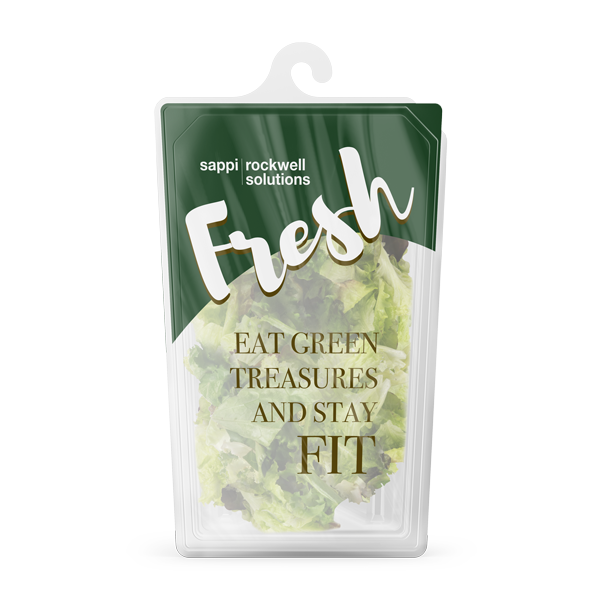 Choose the right fresh produce packaging for salads, vegetables and fruits among our lidding films, which are an efficient fresh produce packaging thanks to the excellent clarity with optional high barrier against oxygen and grease to improve shelf life or with laser perforations to enhance shelf life of live produce. Our films enhance your product packaging. As one of the leading producer of peelable film and reclosable top lidding Rockwell Solutions offer a wide selection of solutions which are conform to every customer claim and market standard.